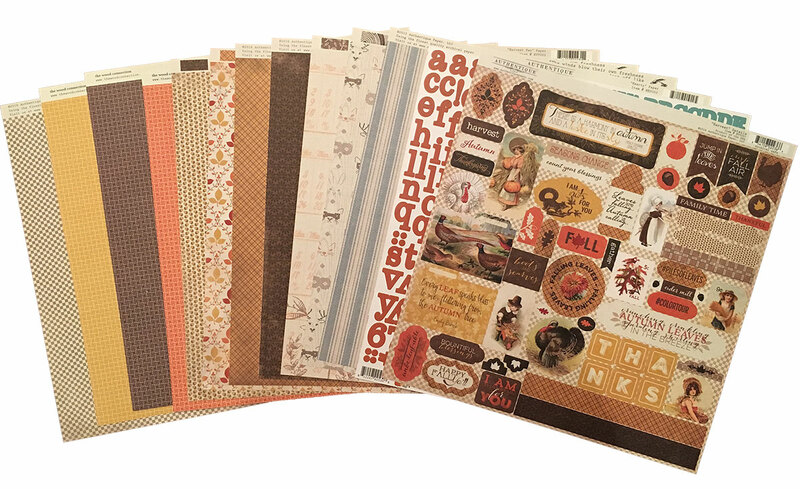 This cozy, Fall scrapbooking kit & layout is a must-have. Our customers absolutely love this kit as it is perfect for depicting fall memories. FREE SHIPPING!